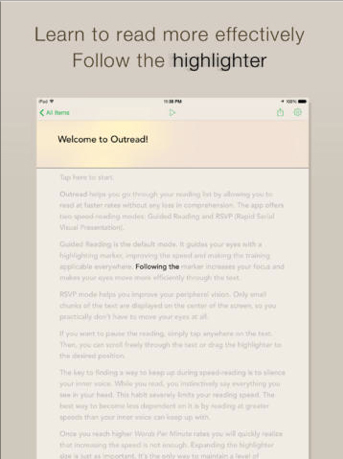 Powerful speed-reading app Outread has just been updated with two new features. First up, version 1.3 of the app brings a new reading mode. Called rapid serial visual presentation mode, or RSVP for short, highlighted text is centered on the screen so readers don’t have to move their eyes as much. It can be turned on by going to Preferences and then Reading Mode. 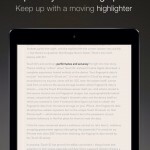 Also, the highlighter can now stay longer at the last word of a sentence. 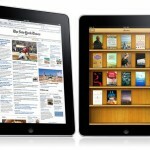 That feature can be adjusted in the same Reading Mode menu. A universal app designed for the iPhone/iPod touch and iPad/iPad mini, Outread can be downloaded now on the App Store for $2.99. Originally hitting the App Store early this year, Outread promises that users can read anywhere from around 300 to 500 words per minute. 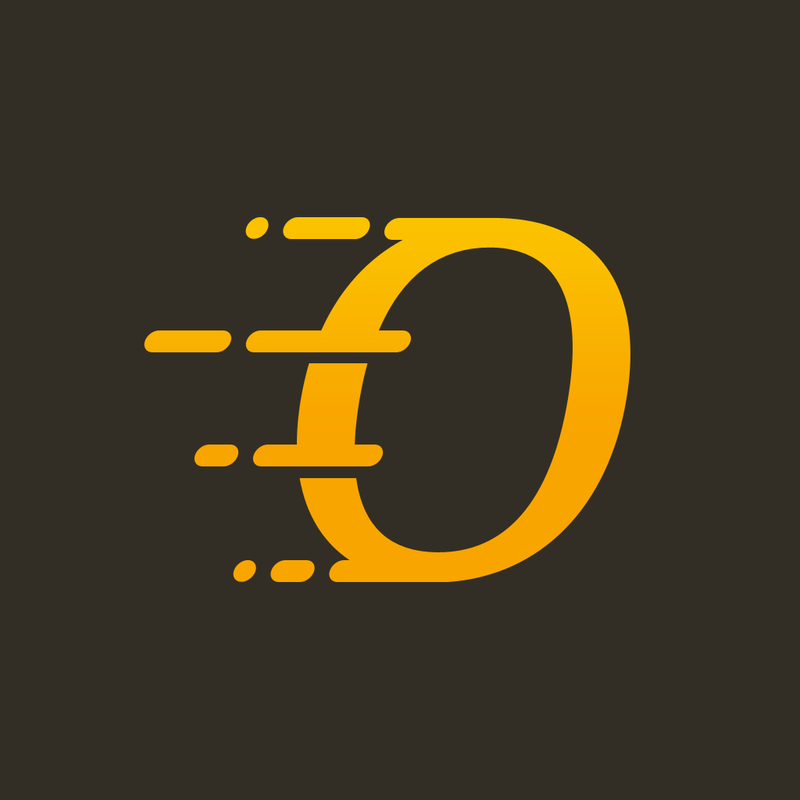 In our original review, Daniel Celeste was very impressed with the app, saying it is the “clear winner in the speed-reading category.” The app’s first major update arrived in February and brought universal support for the iPad and more. For other app news and reviews today, see: Mine Your Way Through Challenging Puzzles In Dwarven Den From Backflip Studios, Get Ready For Episode VII With Star Wars Journeys: The Phantom Menace, and Apple Picks Notability As Its Free App Of The Week.